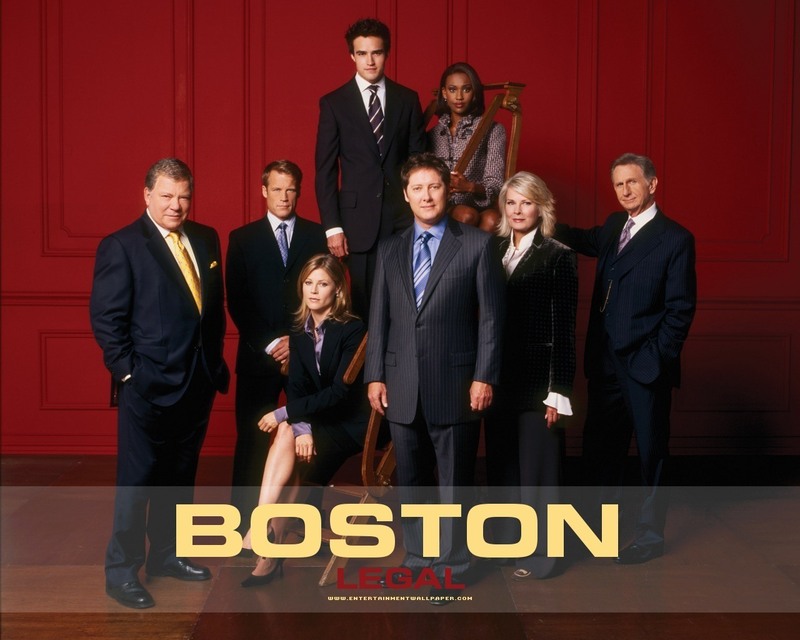 Jonathan Taylor Thomas will be guest staring as Nathan in the new American TV sitcom “Boston Legal”. 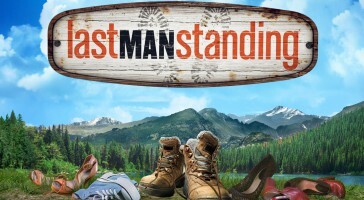 The episode is Spring Fever and will be aired on the 16th May 2006 on ABC Prime Time (Check your local listings for exact times). 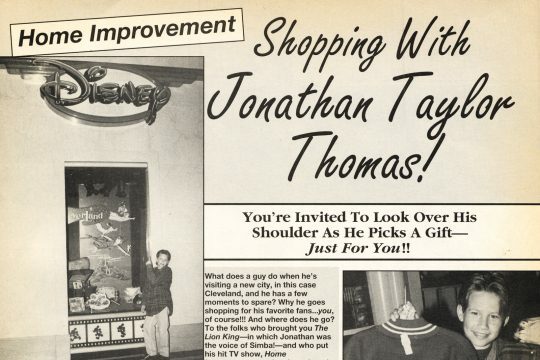 Discuss the new guest staring role with other Jonathan Taylor Thomas fans by clicking here!